I hope you have had a wonderful new years eve and are now enjoying a bit of a rest. 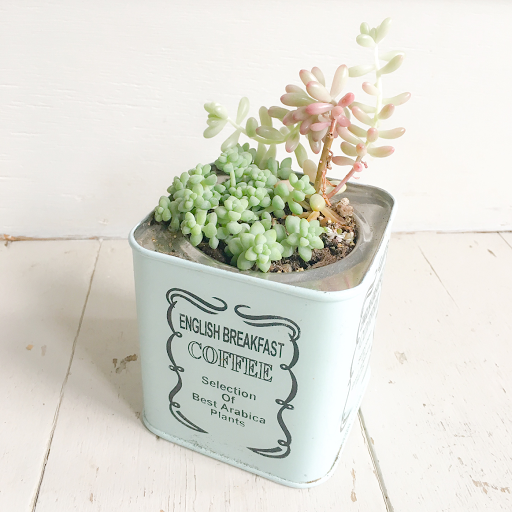 I just wanted to share a couple of pics of my little succulents that I've planted up in vintage tins. 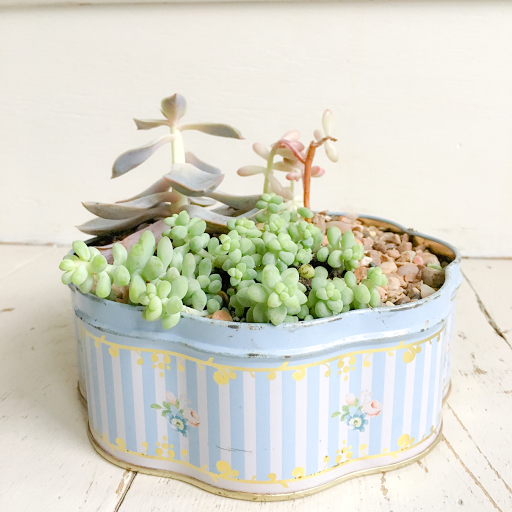 I love them, they are like tiny fairy plants. Where I share my tips on getting the best from them.